WHAT UP PARTY PEOPLE. It’s 6am on day two, my favorite day of the ‘thon. For me, day two usually consists of extra coffee, cozy blankets, catching up on the hashtag, and some dedicated hunkering down to try and hit 24 hours. Wherever you are and however much you’ve read, I’m happy you’re here, and I’m proud of you. Reading for the sake of reading with a community of other readers across the world is the most important part of this weekend. 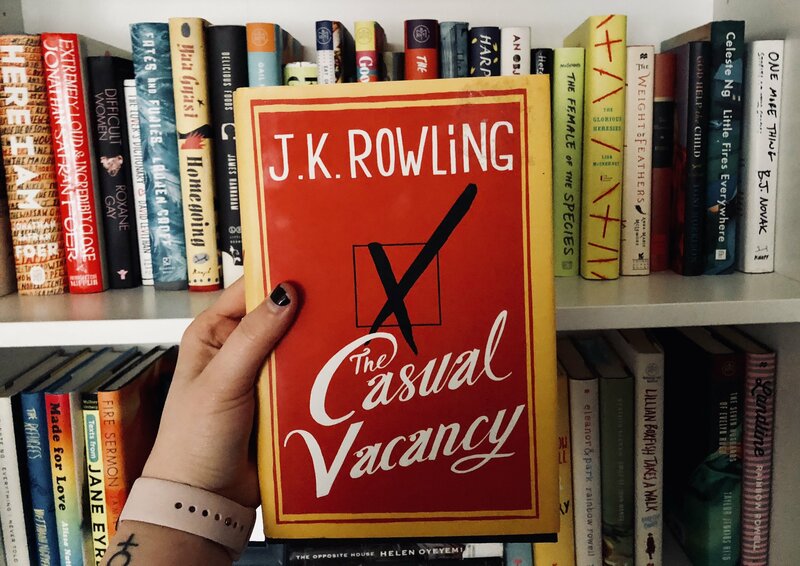 You’ve dedicated your weekend to reading and connecting, and that’s a win all by itself. To kick off our second day, it’s time for another challenge! Head on over to your bookshelves and take a long, hard look at all the books you haven’t read. Listen to them calling to you. Think about how many times you’ve bought new books and ignored the unread ones you already own. I’m a big believer in the right book finding us at the right time, and for me that often means holding onto certain titles through multiple rounds of shelf culling because I know I WANT to read them eventually, I’m just not there yet. Do you share my habits, or do something entirely different? Do you limit your book buying so you’re reading as fast as you’re acquiring? Maybe you’re like Rachel, and somehow you have three or four copies of a book…and you still haven’t read it yet (no shame, boo, I love you). 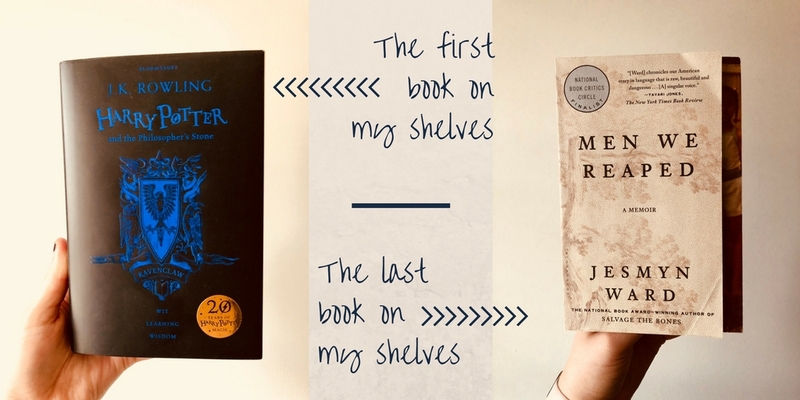 We’re sharing our shelf shame here so we can kick it for good. We read how we want. NO REGRETS.